Showing 1 - 15 of 19 articles tagged "Santa Clarita Diet"
Olyphant says he isn't certain the Netflix horror-comedy will be back for Season 4. 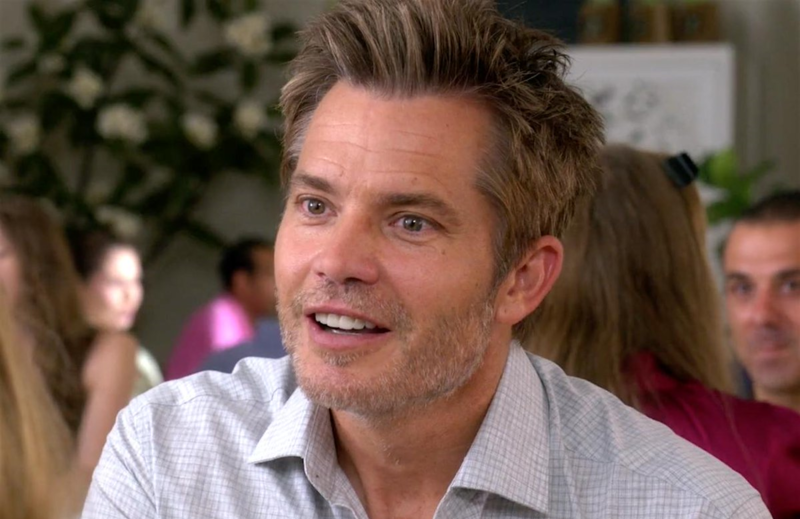 Timothy Olyphant is truly a one-of-a-kind specimen. The Netflix horror-comedy is confronting bigotry "by outright making real-life bigots its villains, and its prey," says Noah Berlatsky. Drew Barrymore and Timothy Olyphant's Netflix horror-comedy series returns March 29. Watch the first trailer for the Drew Barrymore-Timothy Olyphant horror comedy's third season. The Netflix is a "delicious confection" of campiness, says Daniel Schroeder. In a newly released clip, Olyphant had a "mini breakdown" trying to remember what his Netflix show was all about. Old jokes hurt the Netflix series early in its second season, but there is "magic" in later episodes.